It’s safe to say that everyone loves the idea of a straight smile, but not many of us like the notion of spending months or years in braces to achieve it. For teenagers and adults alike, learning that your orthodontic treatment could take anywhere from six months to three years, or even longer in some cases, can be a tough pill to swallow! For teens especially, treatment can last throughout a very significant time in their lives. Fortunately, there are a few ways that you can speed up your treatment. 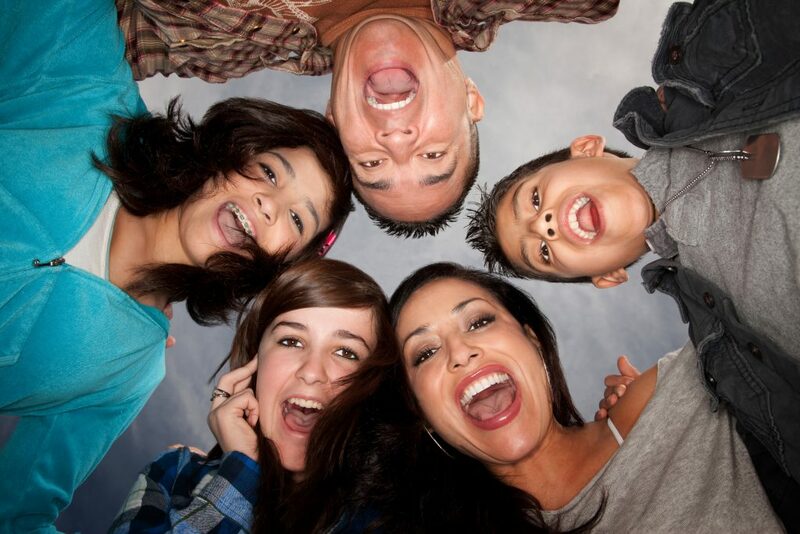 Here at Berkman & Shapiro, we’re proud to offer accelerated orthodontics treatments, like AcceleDent Aura. This is one of the best ways to improve the effectiveness of your braces. Let’s take a look at how it works! As you go through orthodontic treatment, your braces or Invisalign slowly pull your teeth into their proper positions with wires or aligners. AcceleDent is a new, FDA-approved technology consisting of a device designed to speed up traditional orthodontic treatments by emitting micro-pulses that vibrate the tissues around the teeth so that bone remodeling can occur more rapidly. In simpler terms, it vibrates the gums and speeds up the movement of your teeth into the desired positions. With this system, we prescribe a mouthpiece for you, which is then inserted over your braces or Invisalign aligner. You’ll wear this mouthpiece for twenty minutes every day. The pulses it emits will encourage movement, reduce your overall treatment time, and ease the pain in the treatment areas. The gentle vibrations created by the device are comparable to those produced by an electric toothbrush. This method of accelerated orthodontics is extremely safe and non-invasive. It’s important to note that the AcceleDent Aura device will only work when it’s used in conjunction with orthodontic treatment because the braces or aligners are what provide the actual force necessary to correct bite irregularities. Fully charge your AcceleDent device overnight by connecting it to either a computer or electrical wall outlet. A full charge will typically allow for up to three 20 minute sessions. If the yellow light begins flashing quickly, you’ll need to charge your device for at least 2 hours. Your AcceleDent activator is NOT waterproof or water resistant. Don’t let it come into any contact with moisture or water. To clean the mouthpiece, just detach it from the activator and rinse in water. The activator should only be wiped down with a soft dry cloth. Bite gently into the mouth piece with just enough pressure to keep it in your mouth. It’s okay if not all of your teeth touch the mouthpiece – the teeth that are in contact with it will translate the micro-pulses to the adjacent teeth. There’s no need to try and force your jaw into a particular position to accommodate the mouth piece. Relax! And remember this is a hands-free device. You DON’T need to hold the activator while using AcceleDent. The AcceleDent Aura should be used one a day, for one 20 minute session. The device has a built-in number of uses and using it more than once a day will shorten its lifespan. There is approximately 18 months’ worth of once a day cycles in the Acceledent Aura system. Be consistent, and use your AcceleDent every day as directed. When your treatment is complete, you may dispose of the AcceleDent Activator in the same way you would any other electronic device. Avoid hard and chewy foods – these can bend wires and snap off brackets. Use your elastics correctly – elastics are designed to help improve your bite, and can only be effective if you’re committed to wearing them. Keep your appointments and be on time – the more appointments you miss, the longer your treatment will take. Keep your teeth clean by adhering to a proper oral hygiene routine – A healthy mouth responds better to treatment than an unhealthy one. Braces don’t have to take forever! By using these treatments and tricks, coupled with the Acceledent Aura system, you could see your treatment duration significantly reduced. We offer AcceleDent Aura for patients who are looking for an effective way to accelerate their orthodontic treatment. By vibrating the teeth during short daily sessions, this new technology can speed up the corrective process significantly. It’s completely safe and can make braces more comfortable! And because it works with both metal braces and Invisalign, most patients will be able to enjoy faster, more comfortable bite correction. 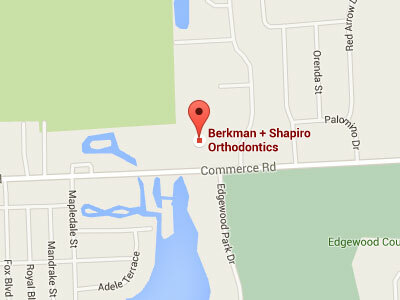 At Berkman & Shapiro Orthodontics, we have a friendly, experienced, and dedicated team devoted to creating beautiful smiles using cutting edge technology and state-of-the-art orthodontic equipment and treatments, like AcceleDent Aura. 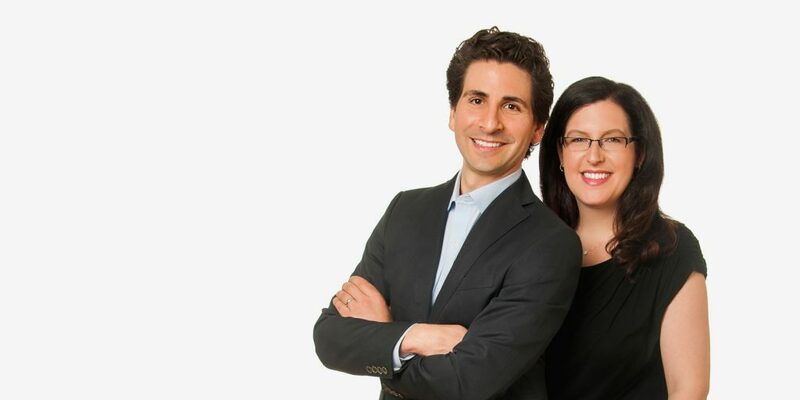 With a custom-designed office serving Commerce Township and the surrounding area, we work hard to provide the highest quality orthodontic treatment in a positive, warm, and caring environment. Each patient is appreciated from the moment they walk through our doors, and we strive to surpass any expectations! If you’re an orthodontic patient and would like more information on how AcceleDent Aura could help shorten your overall treatment time, get in touch with us today to find out if you’d be a good candidate for the system. Making you smile is what we do!